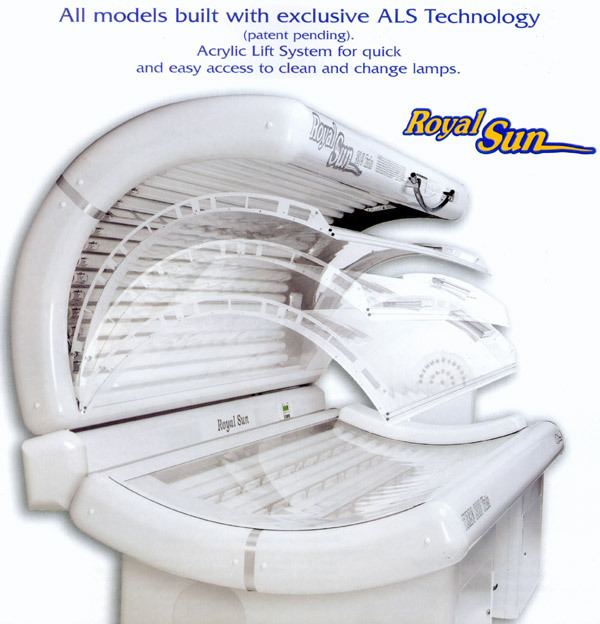 The large box and packaging required to ship tanning bed acrylics is extremely expensive because it must be of sufficient weight to support these delicate molded plastics during the trucking and transfer process. We ship your order within 2 business days via UPS or freight carrier using over-sized package ground service. UPS does not offer over-night services, only ground shipping for these huge boxes, and travel time is usually 2-4 days from the factory at Sterling Acrylics, located in Kansas City, Missouri. The cost for packaging and shipping these large parcels averages over $100, but this price includes insurance for breakage and delivery anywhere to the lower 48 states. We also ship to Canada, Australia, Argentina, Brazil, Japan, Italy, Germany, Mexico and many other foreign markets. Please call 800-667-9189 or email us here with a postal code for a precise quote overseas. It is extremely important to verify your acrylic is NOT broken when the carrier drops it off or your insurance claim will take a very long time to process. Please inspect both the outside AND the inside of the box to ensure there are no "compression" cracks in the acrylics. If you or a salon rep sign for a broken acrylic, it is much more difficult to replace or refund your money, so please verify the package arrived in tact. Keep in mind, we ship these tanning acrylics with a "protective film" that must be removed prior to using but left in tact for returning packages. This protective film is different from "masking" which is explained further on our review page here. If your shipment arrives broken, please begin taking pictures of the damage on the outside of the box before you open it. We have been very successful using smart phone photos via text messaging to handle insurance claims. If your acrylic arrives broken and there is obvious damage on the outside of the box, begin taking pictures and call this phone number: 800-667-9189 with the name and address the order was sent to. Then tape the box back up and place it in the same place the UPS driver left the box. We will issue a call tag to pick the broken shield up and then immediately ship out the replacement. We will replace any acrylic that is found defective, was not ordered correctly (you pay return postage), or not packaged correctly (we pay return fees) as long as you leave the protective film applied correctly and the original packaging is in tact.